The “Big Three” sharks that pose the greatest threats to humans are white sharks, tiger sharks and bull sharks, according to the latest shark attack statistics and journal reports of recent shark-caused fatalities. “Big” in this case also refers to size, helping to explain why these predatory sharks may sometimes not resist attacking humans. White sharks, for example, are the world’s largest predatory fish and can grow to over 20 feet in length. 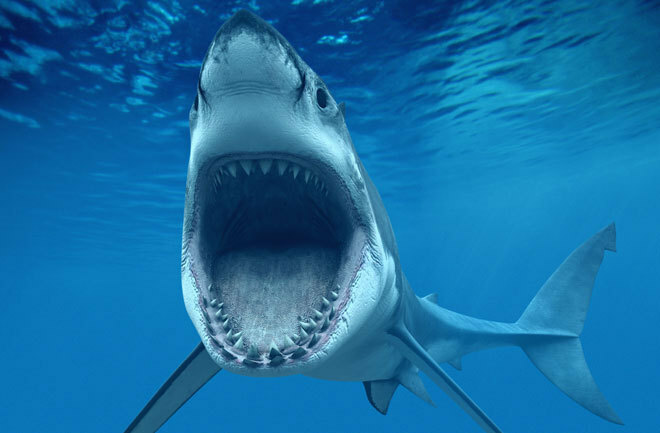 According to International Shark Attack File statistics compiled by Burgess and his team, white sharks have been the cause of at least 279 known attacks on humans since records were first kept on such events. 78 of those attacks were fatalities. The rest of the top 10 is as follows: tiger (101 total attacks), bull (93), Carcharhinus genus but unknown species (46), sand tiger (29), blacktip (28), bronze whaler (20), wobbegong (19), hammerhead (17) and spinner (16). People who survive a shark attack, as well as witnesses of the attack, may not correctly identify the shark, however. Bites usually happen swiftly, leaving victims and onlookers in shock. The “Big Three” may also get mistakenly blamed because of their fame and distinctive appearance. Shark Attack Stats: Why So Unpredictable? Shark expert Eric Clua, a marine biologist and veterinary surgeon based in French Polynesia, agrees that white, tiger and bull sharks are the three main species involved in fatal attacks around the world. 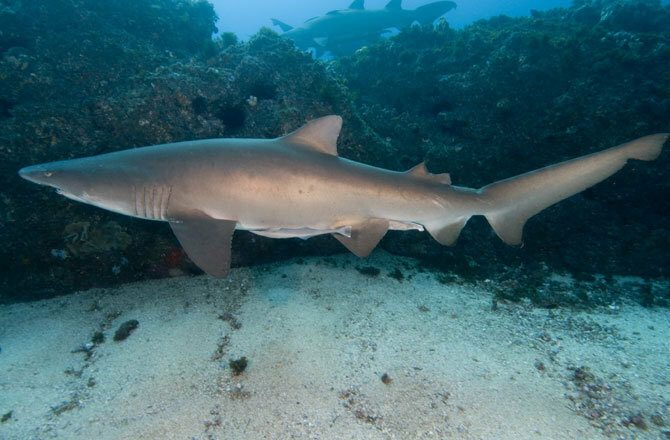 “The first two of these are known migratory species, while the bull shark is also known to be migratory, but also spends substantial time in a localized area,” he said. Clua has conducted several autopsies on shark attack victims, and is usually able to identify the shark based on tooth marks. He recently, for example, determined that a 19-year-old surfer from New Caledonia died as a result of a white shark attack. The findings are published in the Journal of Forensic and Legal Medicine. The researchers believe that the shark was a juvenile “still in a learning phase as a top predator.” Since white shark learning can occur as a result of trial and error experience, a young shark could learn to identify humans as prey. It doesn’t happen very often, though. Burgess and others are quick to point out that a person’s odds of getting killed by a shark are 1 in 3.7 million. To put that into perspective, the chances of being killed by another human, based on data from the UN Office on Drugs and Crime, are roughly 1 in 16,000.